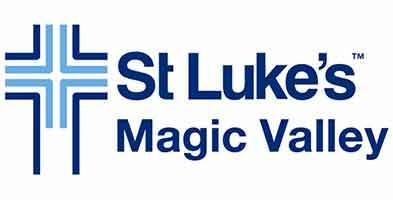 Save money on concrete contractors for Magic Valley home owners and patio installs. 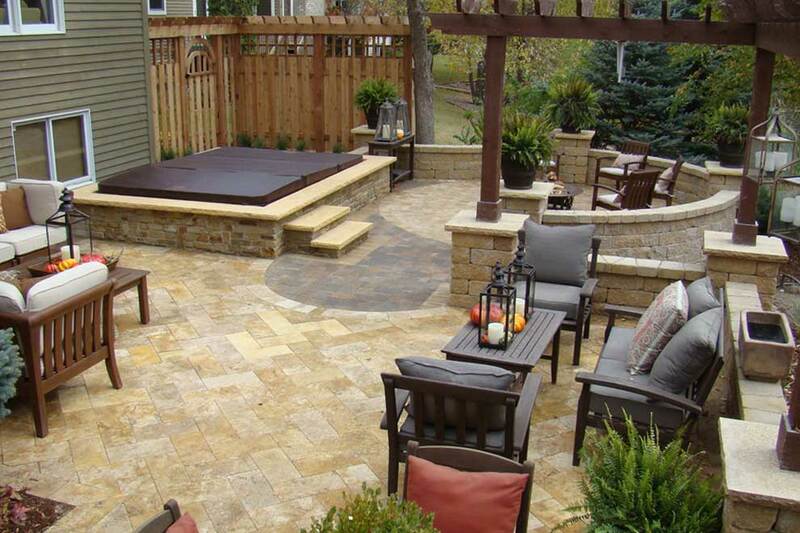 of your dreams with a new patio. 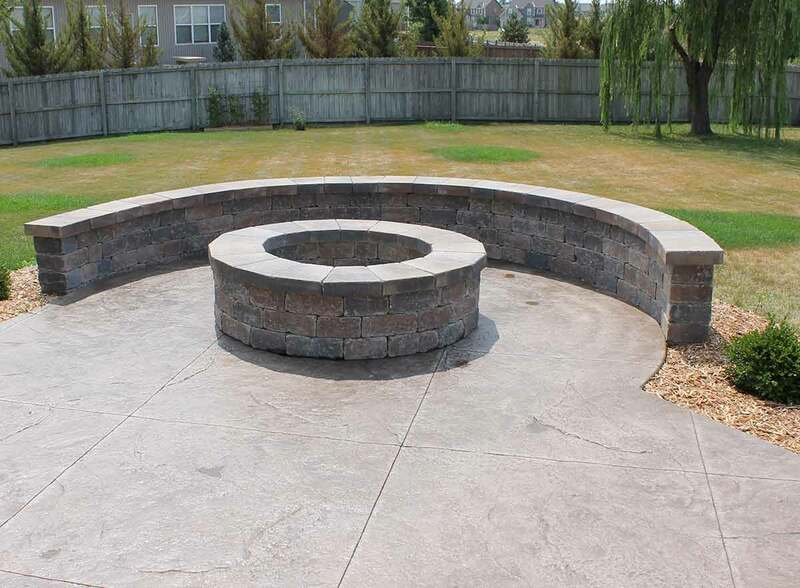 Take a look at the photo gallery of a wide variety of concrete projects, including stairs, hot tub pads, garage floors, foundations, and more masonry work. 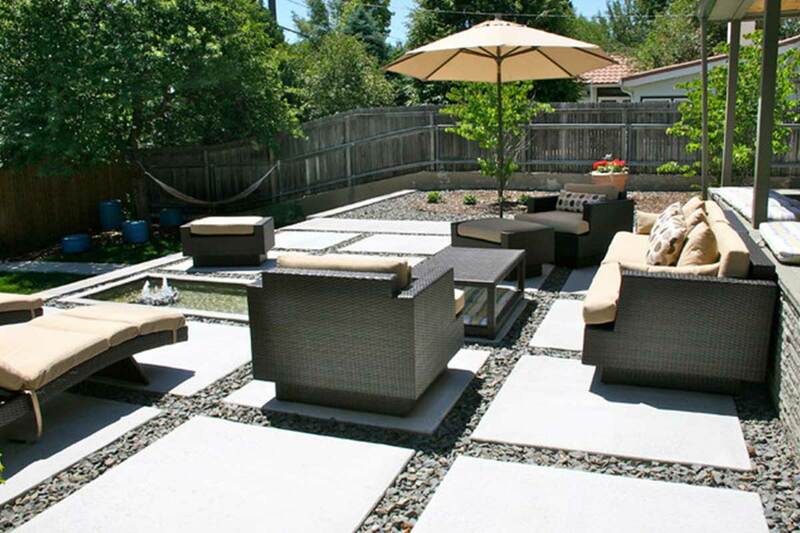 Design your own concrete patio and save money. 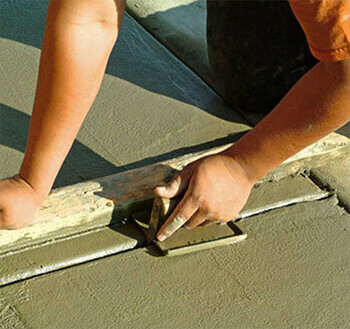 When you're not sure if hiring a pro is the way to go, read our 8 Easy Steps to building a cement slab. 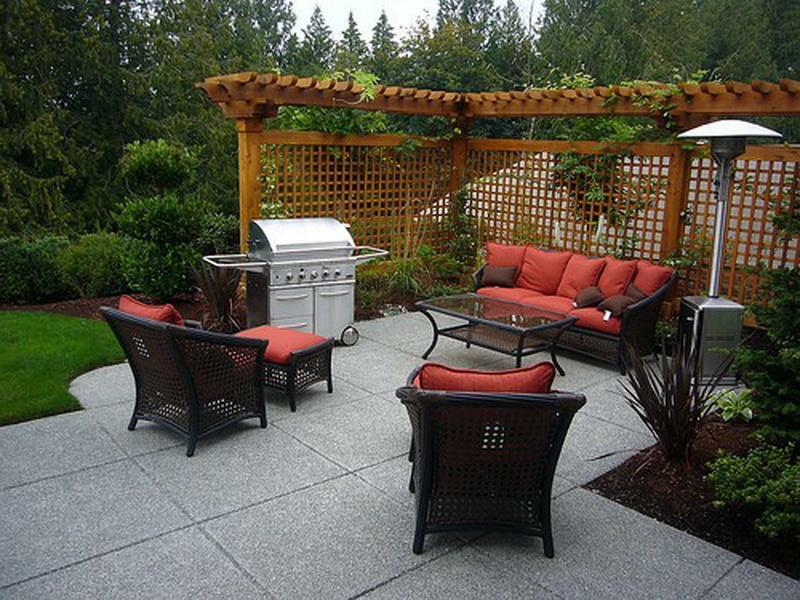 Or we can build a concrete patio for you. From driveways, to RV pads, sidewalks to cement foundations, we are your local Twin Falls concrete company serving Jerome, Buhl, and Burley. 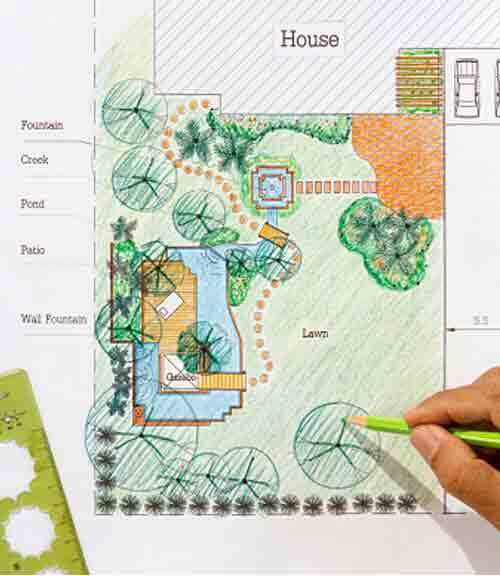 Be sure to incorporate natural elements into your landscape. Add curves to soften and a special design to draw interest. Geometric or grid lines add a sleek modern concrete look. 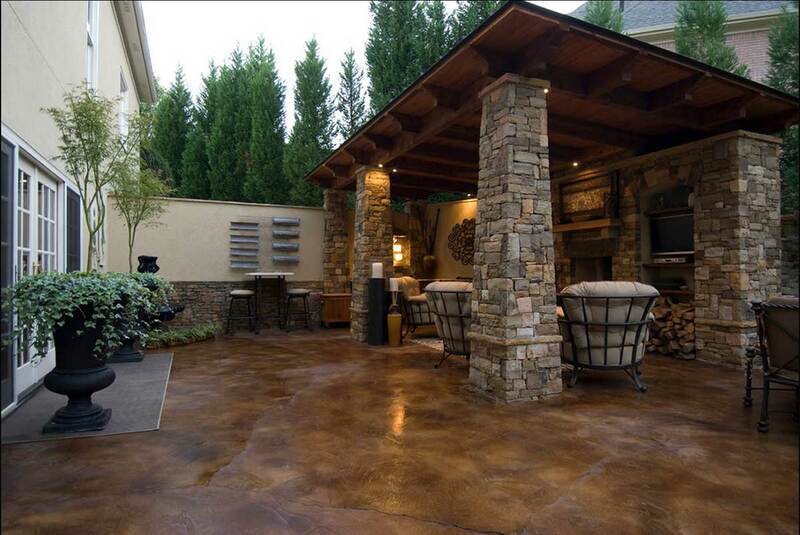 Stained concrete patio to match the house stone work. Try to add elevation for more depth and dynamic feel. 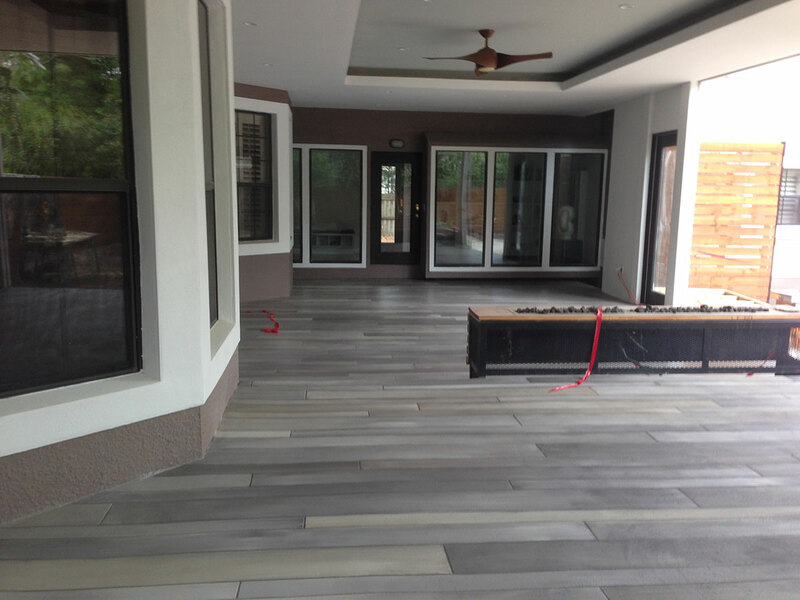 Even plain concrete can be turned into long planks looking like tile. 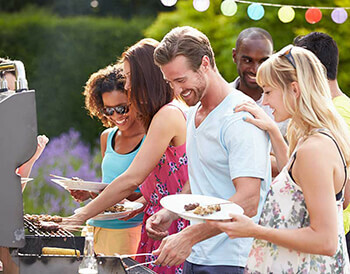 Save money with pavers to dress up a plain concrete patio. 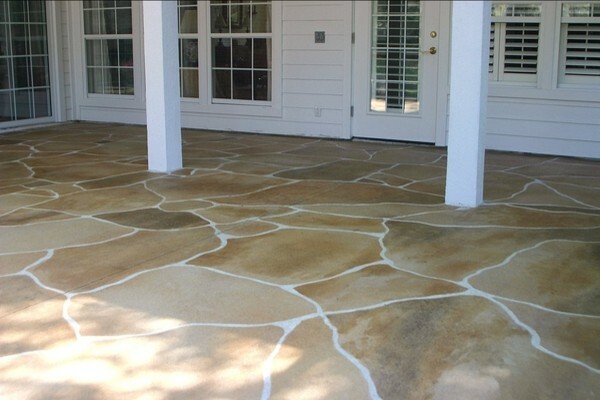 Stained concrete can be even made to look like flagstone. 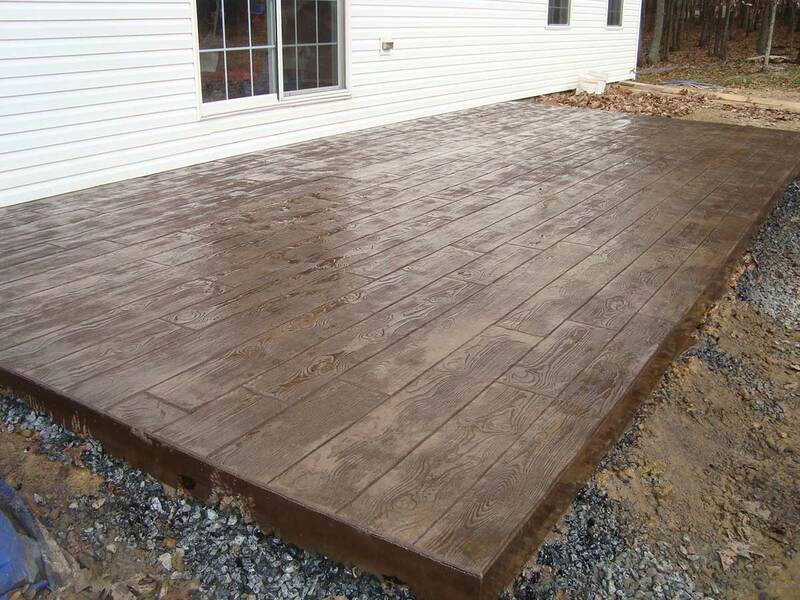 Stamped concrete made to look like wood, just add color. 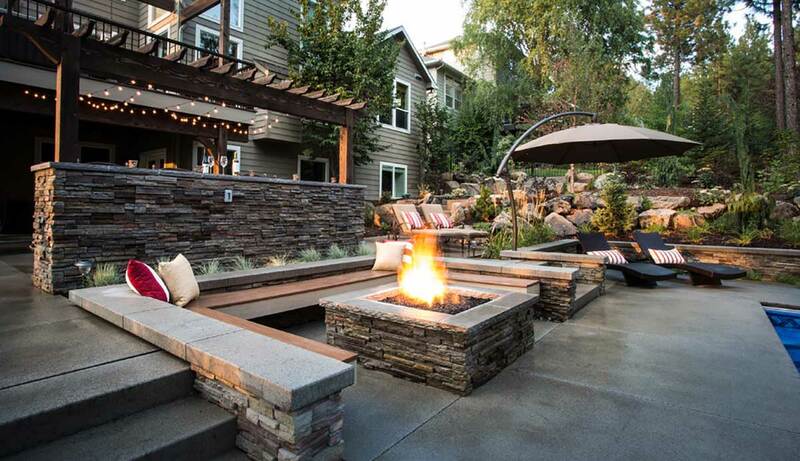 Raised seating around the fire pit gives plenty of room to roast marshmallows. A sunken hot tub blends right in with the brick and concrete patio. 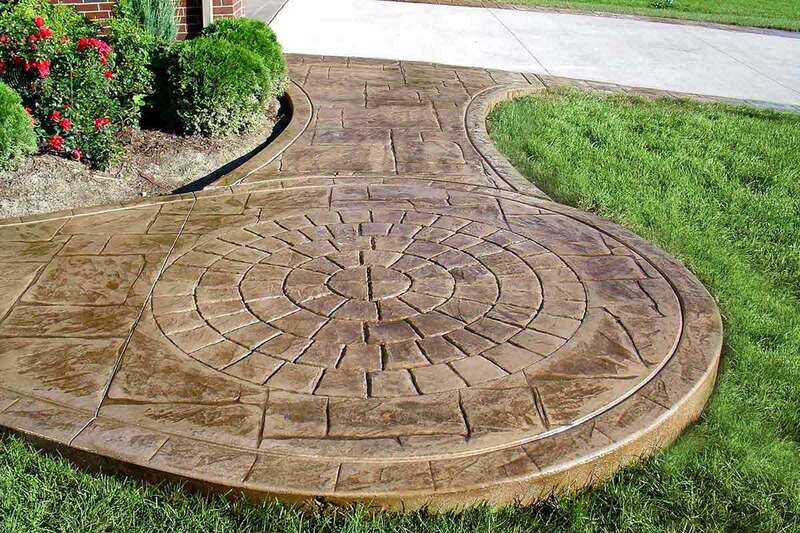 Plants placed within the design help soften the roughness of cement & stone. 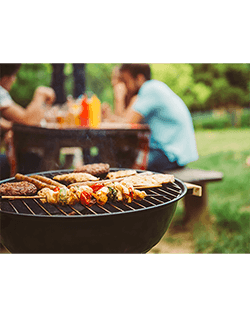 Bring the outdoors in with a BBQ and comfortable seating. Don't forget the lighting. 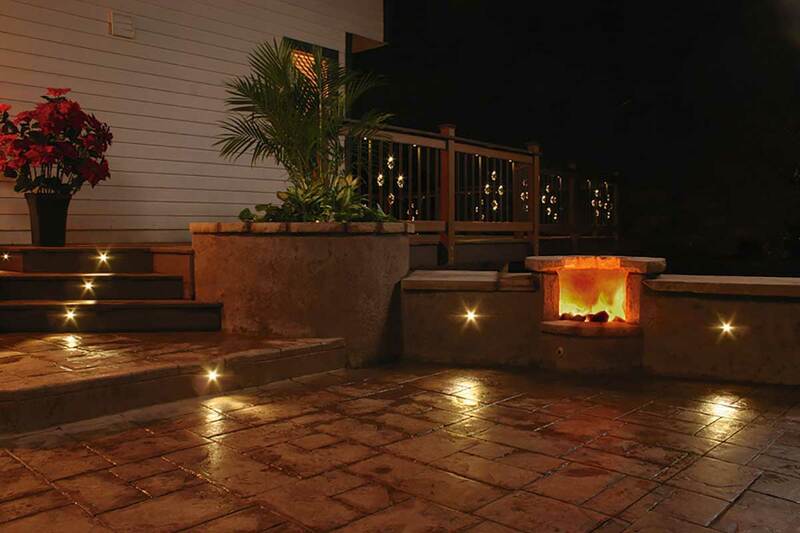 It sets the mood and adds safety to concrete steps or concrete stairs. 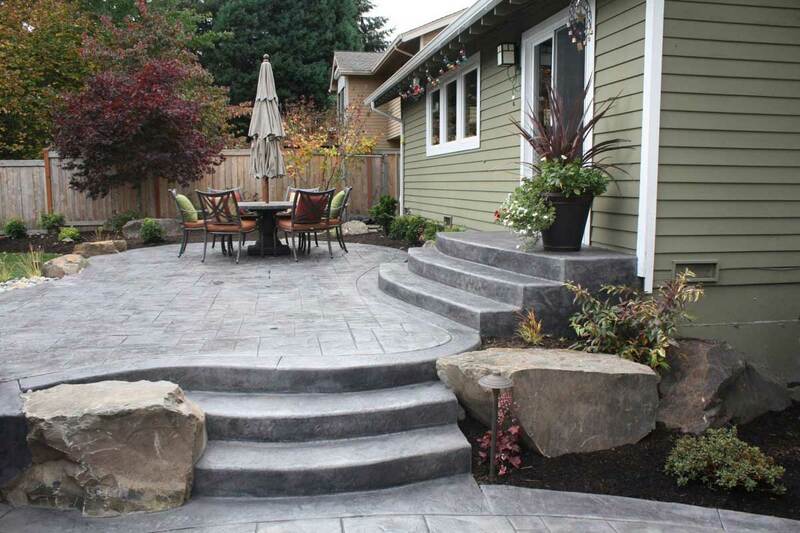 Twin Falls Concrete is your one-stop concrete contractor. We can deliver any amount of cement you need and install a concrete driveway, patio, or sidewalk in Buhl, Jerome, Burley or your home. Stamped, stained, color additive, fiber reinforced, certified mix guarantee? 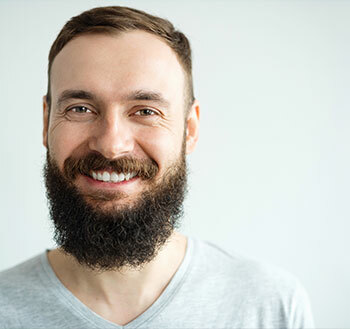 Just tell us what you want and we will mix it up. I love my new patio! They performed the job on time (started a little after 8 and were done by noon). Exceeded my expectations. 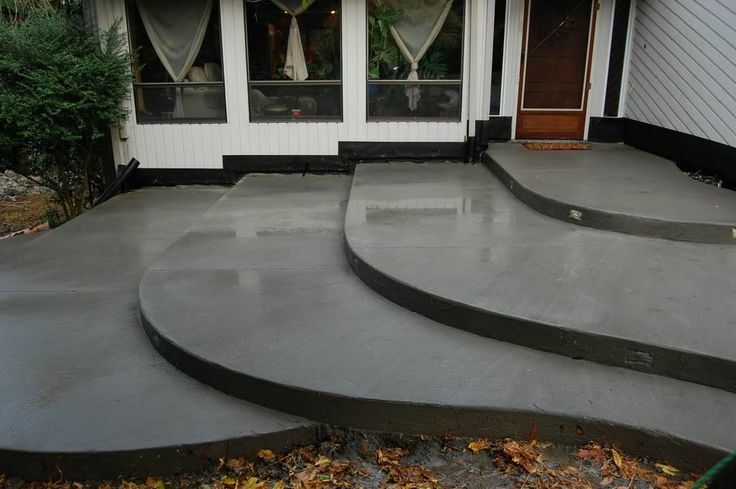 Great work, and definitely the best concrete price I received. Mike answered all my questions thoroughly, and kept his scheduled start & end dates for our driveway project and porch step replacement. 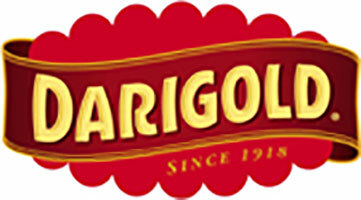 We are very pleased with the end result. 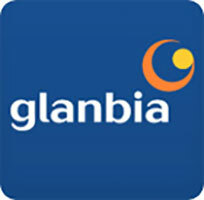 I would definitely recommend this company for dependable, fast cement work. Excellent customer service. 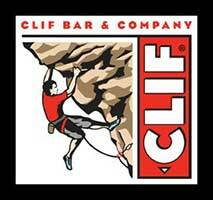 Mike was very flexible on pouring dates for us and reworked his schedule to accommodate. Project completed quickly and exactly on price quoted, which was lower than most but not all bids (4) I received. 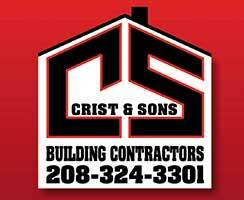 We're open 5:00AM - 8:00PM, so call for a concrete bid today. Making customers happy in Twin Falls and the Magic Valley for over 10 years of cement installs. 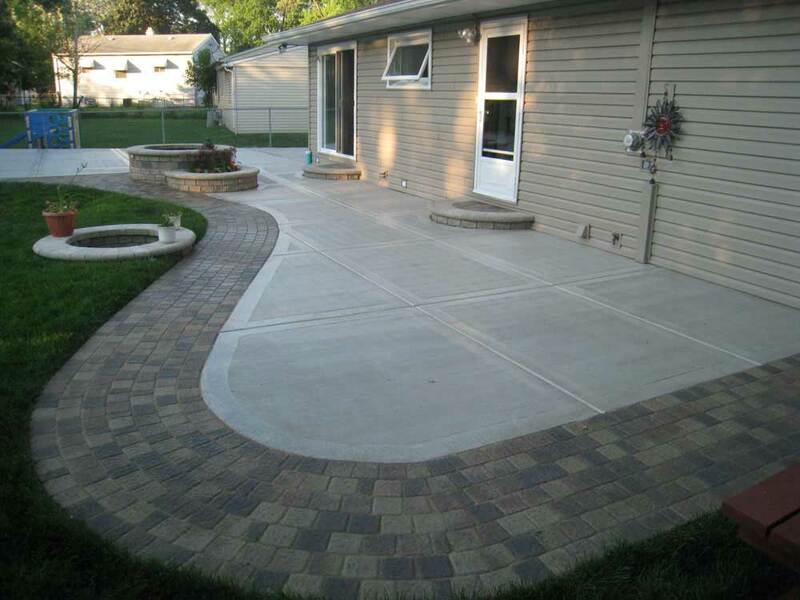 As one of the top Twin Falls concrete contractors, we build driveways, sidewalks, or patios to your satisfaction from start to finish!